Our current selection of ciders. 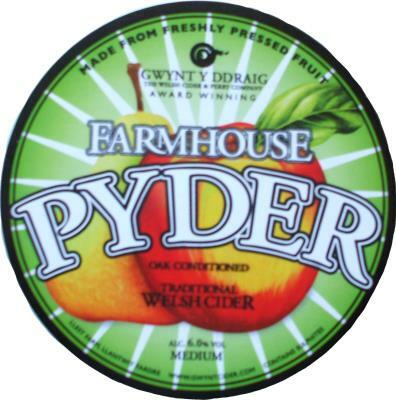 Gwynt Y Ddraig | ABV 4.5% | £4.00. Moles | ABV 6.0% | £4.00. 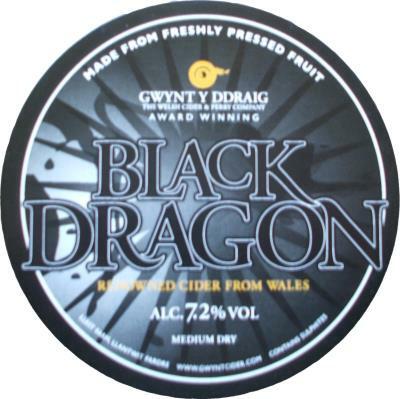 Gwynt Y Ddraig | ABV 6% | £4.00. 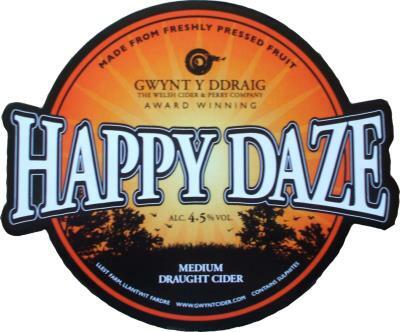 Gwynt Y Ddraig | ABV 7.2% | £4.40. 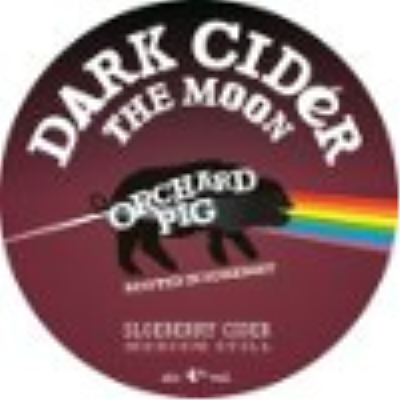 Orchard Pig | ABV 4.0% | £4.40. Tutts Clump | ABV 6% | £4.00. Westons | ABV 7.3% | £4.40. 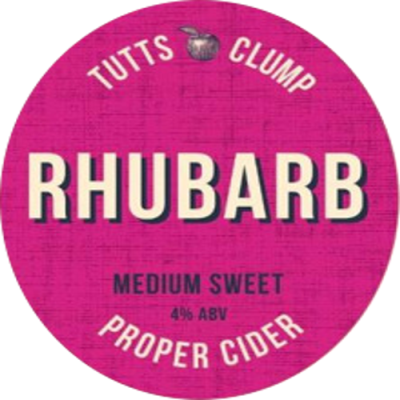 Tutts Clump | ABV 4% | £4.40. 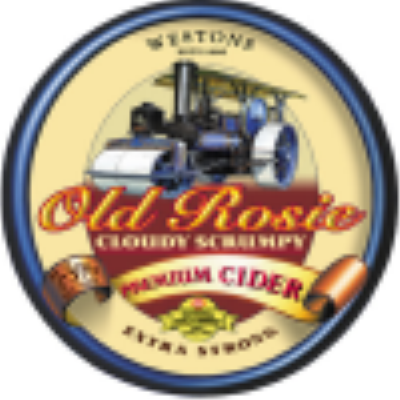 Proper cider lovingly crafted in West Berkshire from a blend of apples before being infused with real rhubarb juice. Celtic Marches | ABV 6.0% | £4.00. 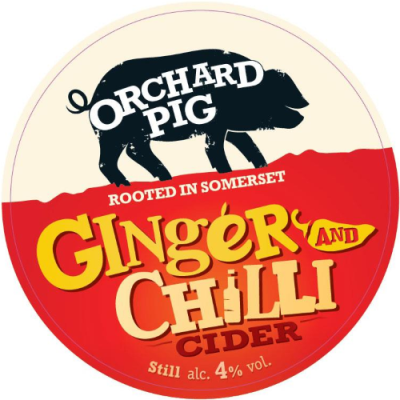 Orchard Pig | ABV 4% | £4.40. A medium made with Sloe Berries giving it a rich and fruity tang! Beard & Sabre | ABV 4% | £4.00. 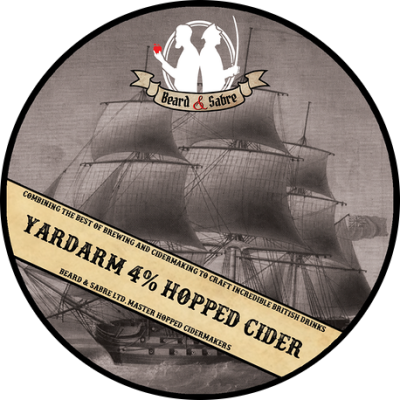 An award winning hopped cider, Yardarm is an extremely smooth and mellow still cider, dry-hopped with whole cone Cascade. 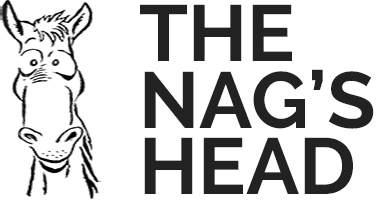 Ganley & Naish | ABV 7.5% | £4.40. True, rustic Scrumpy - not for the faint of heart. This dry, sour cider packs quite a punch. High tannin, full-bodied scrump from a cider legend. 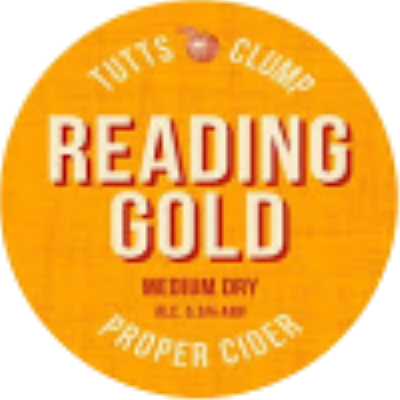 Tutts Clump | ABV 5.5% | £4.00. 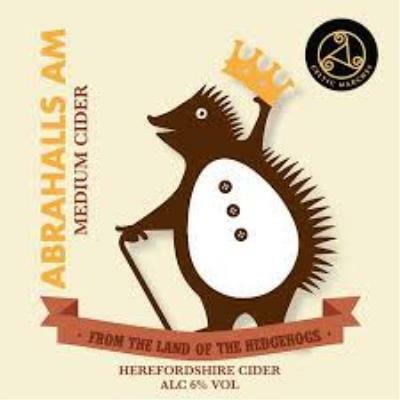 Hogs Back | ABV 5% | £4.00. 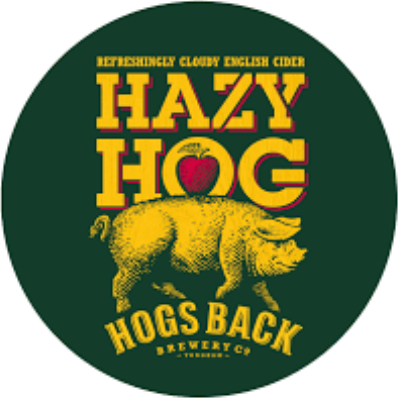 Hazy Hog is a gently sparkling, full flavoured cider with a fine haze. 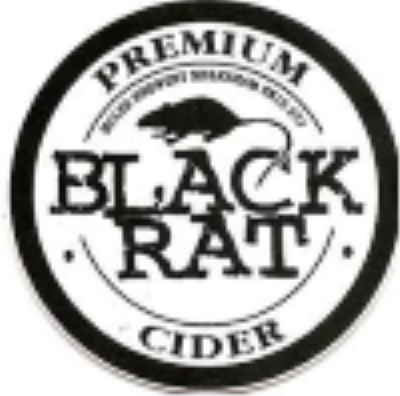 Made from 100% bittersweet English apples using traditional methods and fermented in oak barrels to intensity its flavour. 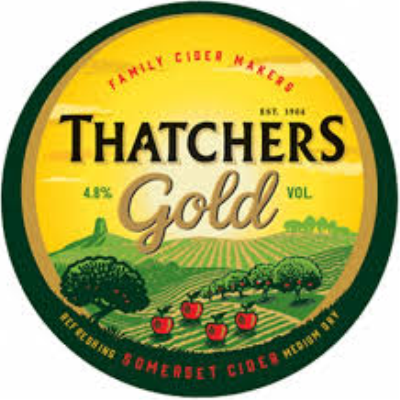 Thatchers | ABV 4.5% | £4.00. A sparkling medium dry golden cider with hints of honey and floral notes, a smooth and refreshing taste.